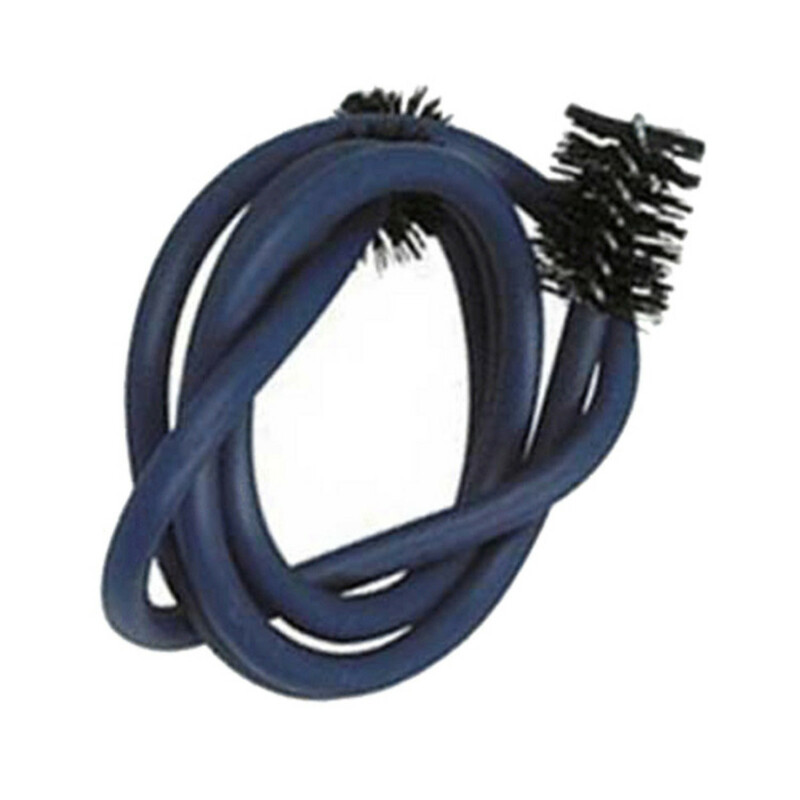 This bore brush is suitable for cleaning the bore and leadpipe of all cornets and trumpets, eradicating it from all dirt and grime that can build up inside the instrument over time. The bore brush is extremely flexible, making it able to go round all bends in the tubing of the trumpet or cornet. It's also double ended, meaning the performer has ultimate flexibility with this device. The cleaners stork has been made from plastic, removing any chance of scratching the inside of the instrument.